While I'm Stirring Things Up This Spring...Why Not Travel A Bit, Too? I am living a richly guided life. MILTON - From Hollywood glitz to Halifax charm, Canada Bliss, the Canadian made brand of luxury handmade hats and accessories, is partnering with Porter Escapes, to explore the the beautiful landscapes of the Canadian Maritimes in Canada Bliss style.  Canada Bliss, founded by CEO Karen Viloria-Miguel, has styled the heads of celebrity A-listers including Whoopi Goldberg, Lisa Vanderpump, Alan Cummings and Viola Davis to name a few and now she's travelling Porter to the Canadian coast. To kick off the spring season, Canada Bliss and Porter Escapes are teaming up to put into action the stylish and sought after Canadian accessories of Canada Bliss, and the charm of Porter Escapes Getaways to highlight the beautiful Canadian destination of Halifax Nova Scotia from April 16 to 18, 2016 in a special social media series. You won't want to miss a moment of this Maritime adventure! Follow along on Instagram, Twitter and Facebook @porterescapes and @canadabliss. 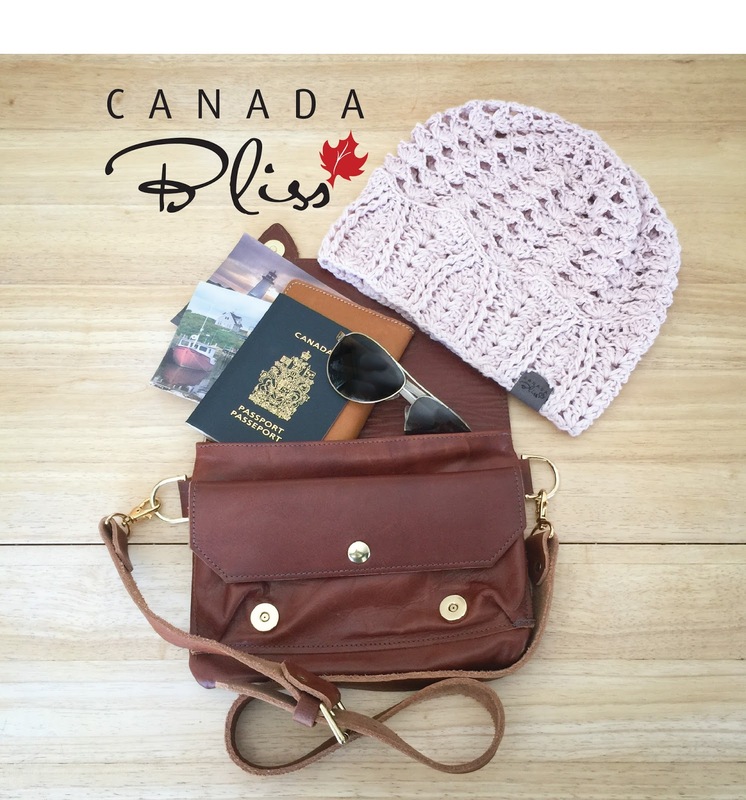 Special promotions will be available on Canada Bliss products for Porter Escape Halifax getaway bookings, throughout the promotion. Canada Bliss handmade products can be purchased online at www.canada-bliss.com. Porter Escapes getaways can be booked at www.porterescapes.com. For interviews, please contact info@canadablissdesigns.com.